Thirty-two students from USC arrived at the Getty Center bright and early on Saturday, February 27, 2016. They were here to compete in the second Getty/USC Game Jam, a collaborative effort of the Getty Museum’s Education Department and the USC Games program. After a brief tour of the Getty’s galleries, the students were given their challenge: Pick a specific artwork on display at the Getty Center and create an experience that helps players discover something interesting about the art they might have missed in a quick look. 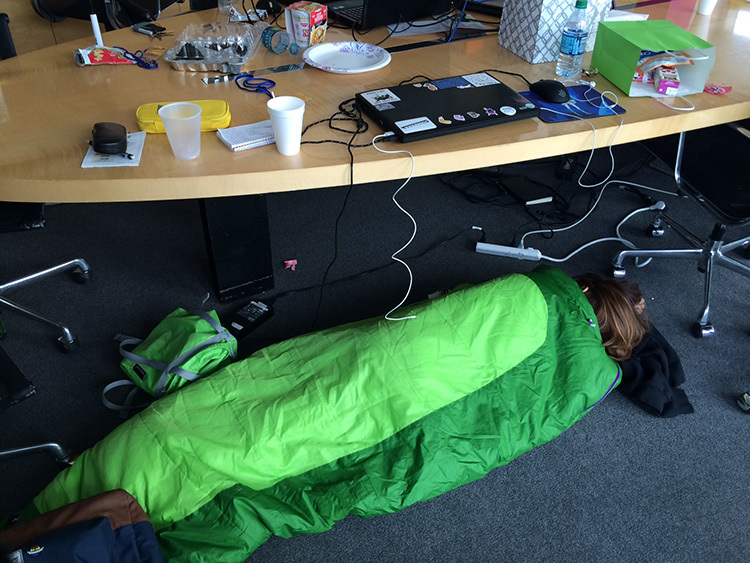 Students were then shown their workspace and given 27 hours to make some gaming magic happen. Some students worked on their own; others teamed up in groups and divided up programming, creating graphics, and writing storylines. Sunday morning I joined the group and walked into a room where laptops were open, sleeping bags were strewn about the floor, whiteboards were covered with task lists, and countless empty coffee cups littered the tables. Most of the students slept just a few hours, someone even slept under the stars! 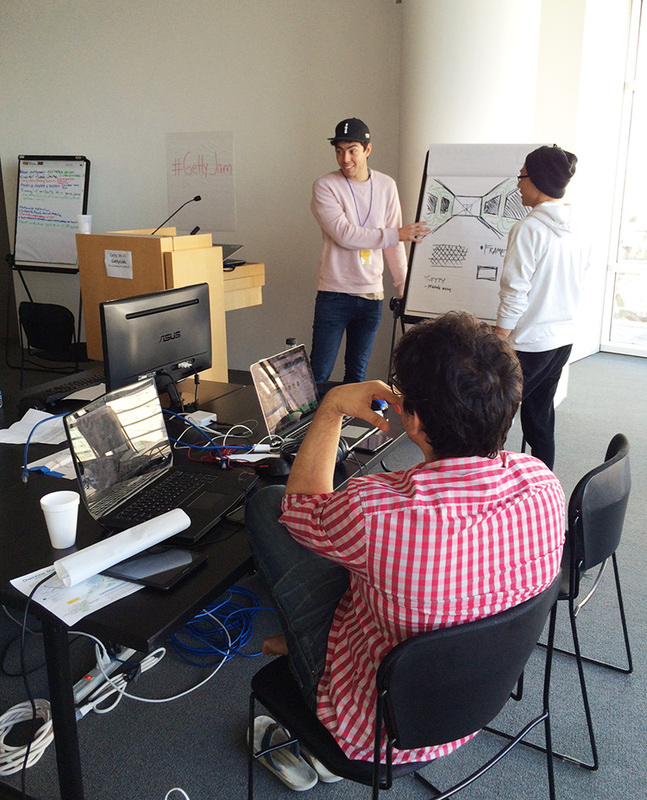 Much of the action was documented on social media using the hashtag #GettyJam. As Sunday afternoon rolled around and the judging neared, students hurried to prepare presentations of their game prototypes. Presenting their concepts was a big part of the challenge—in just five minutes, the students had to explain and demonstrate their games to an esteemed panel of judges. Judges included Jenova Chen, founder of ThatGameCompany; Stephanie Barish, CEO of IndieCade; Richard Lemarchand, USC IMGD associate chair; and Jack Ludden, head of web and new media development at the Getty. After ten amazing presentations, the winning project at the 2016 Getty/USC Game Jam was The Daguerreotype Process, created by Chloe Lister (game design), Brendan LoBuglio and Steven Li (engineering), Ryan Bobell (art), and Sean Wajebe (audio & textures). The Daguerreotype Process is an interactive experience in which players virtually experience the step-by-step process of creating a daguerreotype, the precursor to the modern photograph. 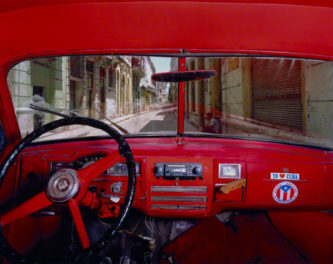 In this screen shot, we see the part of the experience where the user boils the mercury to develop the image. Second Place went to A Walk at Dusk, created by Georg Luif and Yiwen Dai. Inspired by the painting A Walk at Dusk by Casper David Friedrich and its meditation on mortality and the divinity of nature, the project aimed to recreate the original artwork through game mechanics. Third Place went to Her Parlor by Lishan Amde, Jung-Ho Sohn, and Zekia Zhan. Her Parlor was designed to supplement the GettyGuide multimedia players by creating an embedded narrative that gradually reveals contextual information for each gallery through a fictional plot and character. 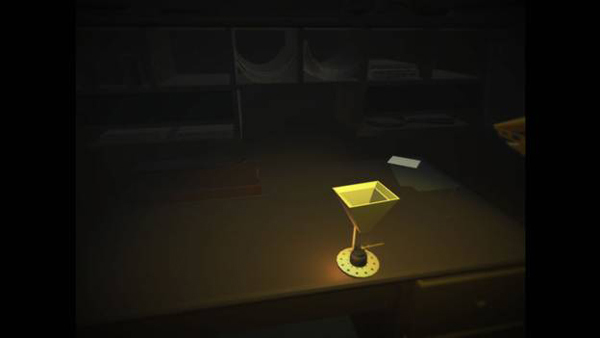 The game functions like a scavenger hunt, creating an accessible window for users to absorb works of art. Honorable mention went to Finding Fortune, Symbols, and Sheep by Todd Furmanski. Visitors collect objects within paintings, gaining an understanding of how these objects and symbols give a deeper meaning to each painting. #GettyTravelers by Atwood Deng, Gabriela Gomes, Xian Li, and Xiaoliang Shen combines physical exploration in the museum space with an educational digital game. 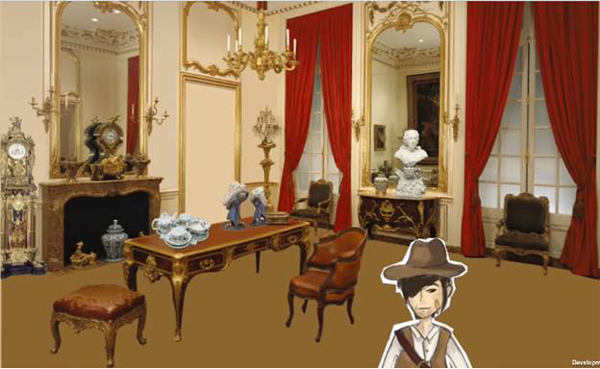 The player collaborates with an in-game character to discover more about the historical context and function of objects in the Getty’s collections. 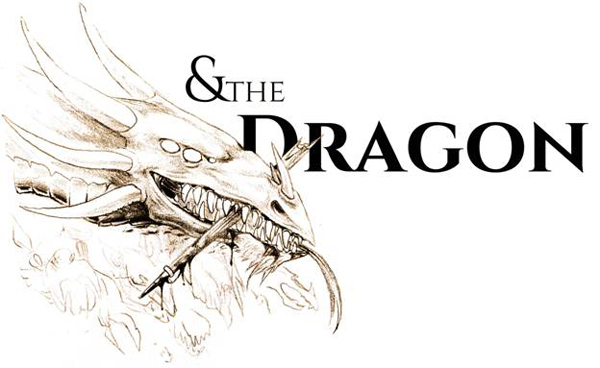 & the Dragon by Rook Fitts is an in-depth exploration of the George and the Dragon story through a narrative journey. 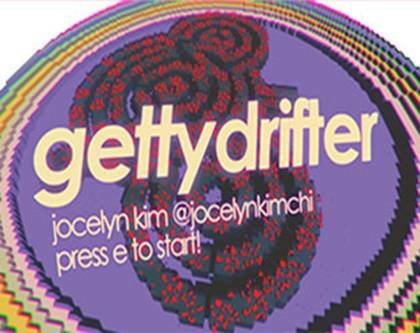 Gettydrifter by Jocelyn Kim provides a short dreamy experience where the player can spend time in the maze of the Getty’s Central Garden and talk to works of art. 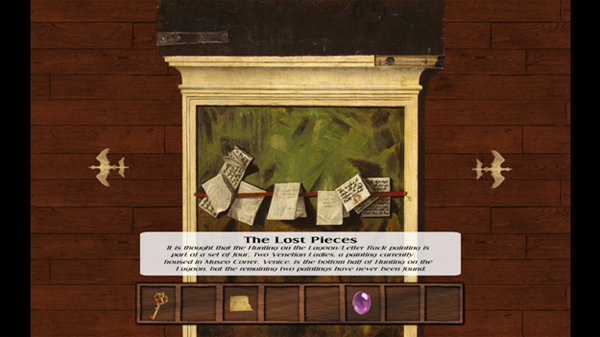 Locked in the Letter Rack by Abhishek Biswas, Caroline Chiou, Justin Camden, Maria Ferreri, and Maureen Wang allows the user to slip into the reveries of classical Venice through a point-and-click puzzler for the artistically inclined. 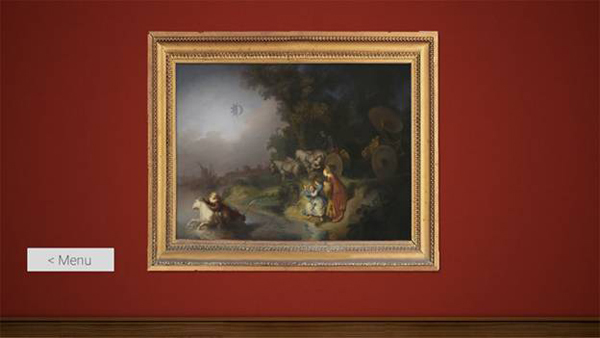 Painted Treasure by Zach Suite, Chris Toczauer, Aadit Doshi, and Samuel Kim explores the development of the relationship between a painting and its viewers. 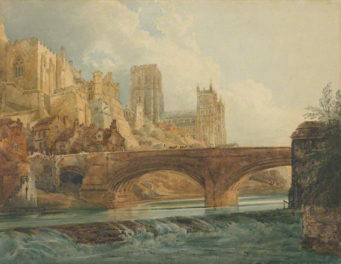 The game employs experiential factors such as viewing angle, lighting, and frames as primary tools of discovery as players uncover clues that reveal deeper layers within a work of art. 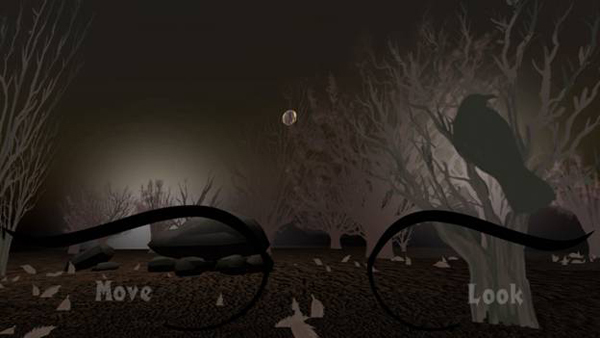 Remembrance by Robert Finney, Elaine Gomez, Natalie Gravier, and Anshul Pendse is a 3-D experience designed for Oculus VR devices that seeks to bring art objects to life. 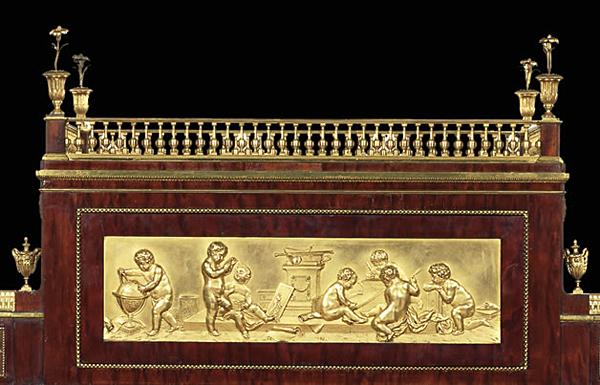 Via 3-D graphics, voiceover narration, and music, users discover how art objects might have been originally used prior to being in a museum collection. 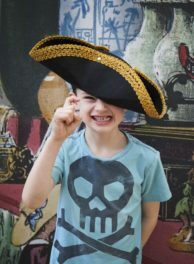 Art History Is for Kids!